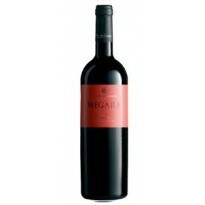 Megara is a red wine produced from grapes Frappato and Syrah. 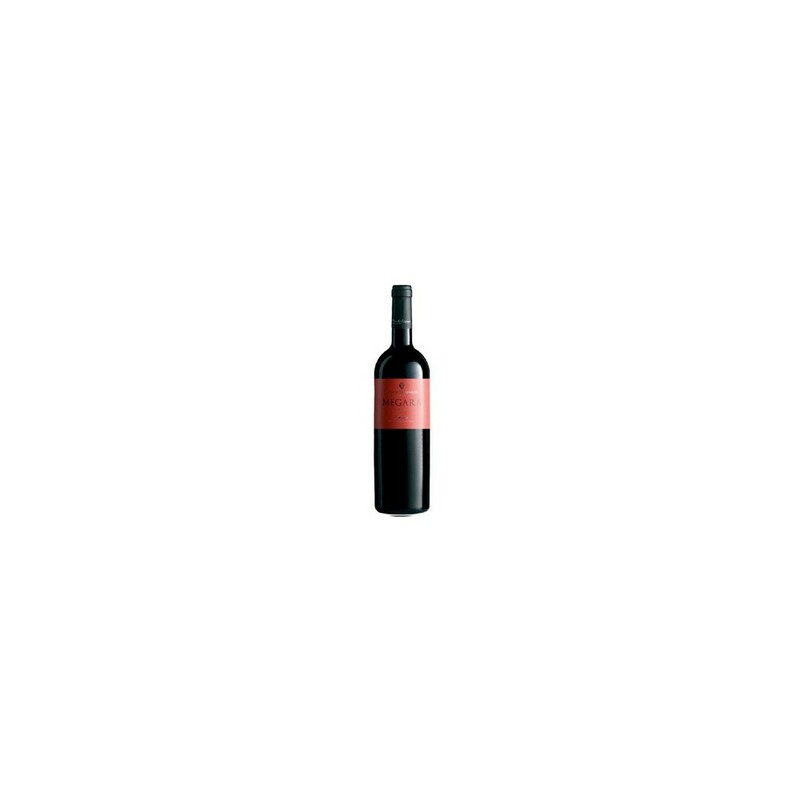 Mellow and soft, fruity, fragrant pink and purple, red wine takes its name from Megara Megara Hyblaea, city of Magna Grecia, located north of Syracuse, in the heart of the triangle of the great Sicilian red. The maturation of Megara is the case for 12 months in cement vats at a controlled temperature. 1st YEAR OF PRODUCTION - Vintage year 2000. PRODUCTION AREA - Southeastern Sicily in the Acate Valley. SOIL - Mixed composition with traces of limestone. ALTITUDE - From 150 to 200 meters msl. VINEYARDS Upward-trained, high plant density per hectare (over 4,500 plants). CLIMATE - Mild winters with hot and dry springs and summers. VINTAGE By hand, at full maturity (during the month of September, dependingon the variety). VINIFICATION Destemming of the grapes and traditional, separate macerations, 4 to 8 days (25° - 28° C.). After the wines are blended the malolactic fermentation is completed. AGEING - For 12 months in glass-lined vats at controlled temperature. MATURING After bottling, 5 - 6 months in controlled temperature cellar (15° - 16° C.). TASTING Colour - ruby red with purple highlights. Aroma - fruity, complex, intense, scents of rose and violet. Flavour - warm, velvety, smooth, with a great aromatic persistence. ALCOHOL CONTENT - 13.0 v %. MEAN ANNUAL PRODUCTION 60,000 750-ml. bottles and 1,000 1,500-ml. magnum bottles. SERVING TEMPERATURE - 15° - 16° C.
RECOMMENDED GLASS - Transparent, fine tulip glass. RECOMMENDED WITH Perfect with any dish: from tasty fish to meats and cheeses. STORING - Reclined bottle in cool room (15° C.). LIFE - To be drunk in its youth, preferably two years at most.